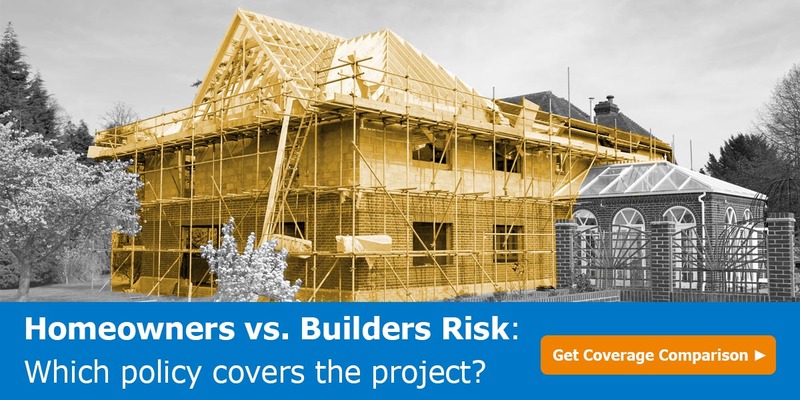 Clients with homeowners insurance may wonder why they need builders risk for their new home construction or remodeling projects. The fact is: homeowners policies typically don’t cover the scope of exposures for which builders risk is designed, which leaves your client vulnerable to financial implications in the event of a loss. Without proper coverage, your personal lines clients risk devastating losses to their home and finances, and you risk unhappy clients. Download this coverage comparison for insights about coverage they might be missing. US Assure provides insurance programs and services with unmatched expertise. © 2018 US Assure. All Rights Reserved. Builders Risk Insured by Zurich CompleteMarkets storefront.